We are Insured and Licensed Plumbers you can trust. Need Radiator Installation in NYC? Call us now at 347-502-6441 for 24/7 Emergency Plumbing Service in QUEENS, BROOKLYN, AND MANHATTAN. Or you can schedule Steam Leaks, Valve Replacement and Radiator Installs through our online calendar. We are Top-Rated Plumbers. Check our reviews. Radiator problems are no joke. Rite Plumbing and Heating has been replacing and fixing radiators since ’98. We are well-versed when it comes to assessing emergencies and radiator problems. In all situations we evaluate, our master technicians come to the rescue every time. It is not uncommon for our customers to need radiator replacement. We face day to day erosion on radiators that cause replacement to be the ultimate solution. Our trucks are also equipped with what is needed to replace valves, fix steam leaks in broken or faulty radiators. Rite Plumbing and Heating in New York City services commercial properties, residences, and businesses. We are an insured and licensed plumbing/heating company offering resolutions to your shower plumbing repair and installation needs in the New York City and surrounding areas. You should not attempt fixing a radiator leak on your own. 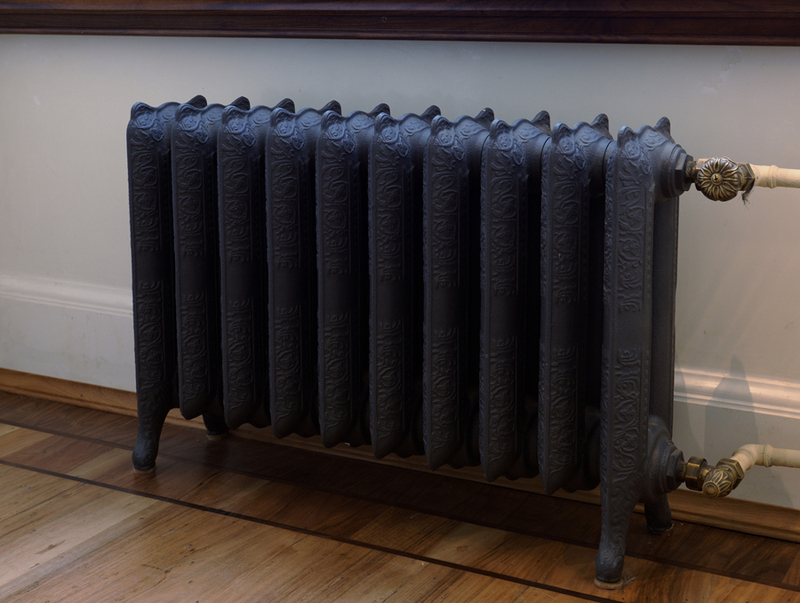 When hot water or steam travels through the pipes to a radiator it is supposed to heat the room by doing so. It is crucial to have a balanced system in regard to radiator heat, otherwise your room temperature will be off, causing discomfort during cold winter months. This is common problem we face with our customers. For a radiator to properly function it is must be full of water and have no air inside. In order to check this, it is important to call Rite Plumbing and Heating. Fixing, installing, troubleshooting valve replacement on a radiator can feel confusing. We do not recommend going at it alone when dealing with hot water and steam. Calling us to diagnose, repair or install valves is crucial for your health and safety. You know your radiator becomes less efficient when sludge accumulates inside of it when it does not heat well. Call us and we can clean them properly so you can better enjoy the temperature of your home. 24/7 Emergency Plumbing Service in QUEENS, BROOKLYN, AND MANHATTAN. Schedule an emergency plumber for Steam Leaks, Valve Replacement and Radiator Installs through our online calendar.